Rana Rassipour has performed reservoir characterization analyses with Schlumberger, Canadian Nexen and Fugro-Jason Geoscience. She has worked extensively in the Middle East region and contributed to the success of exploration and production operations in UAE, Oman, Yemen, Saudi Arabia, and Kuwait. 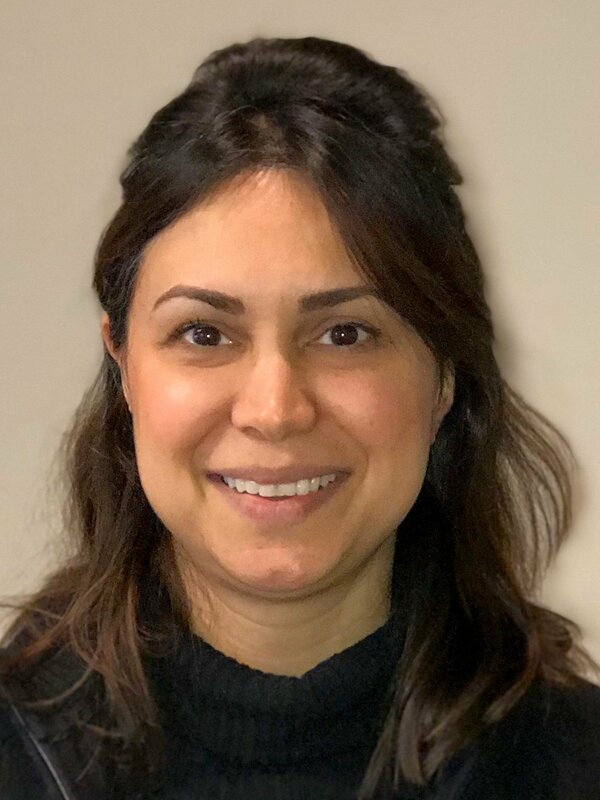 Rana is an expert in wireline equipment physics of measurement and functions and has led various projects for major oil operators (Total, Nexen, DNO). She established cost control measures on contracts and budgets and monitored the staff performance, operational QA/QC, TQM and equipment reliability in compliance with standards and procedures. For the DOE, Rana developed a study examining residual oil zone (ROZ) development relative to conventional CO2- enhanced oil recovery (EOR). The effort compared conventional CO2-EOR with ROZs, reviewing differences in oil saturation reduction, sweep efficiency, fluid distribution, waterflood compatibility, performance and monitoring tools, drilling, well completion and stimulation, reservoir fluid characterization, and production operations. Rana holds an MS in systems engineering and management from George Washington University and a bachelor’s degree in chemical engineering. She is currently an adjunct faculty member at Towson University and teaches project management and decision analysis courses.